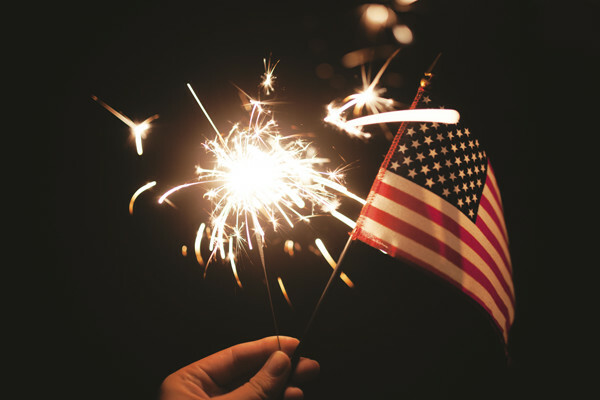 4th of July 2016 – Celebrating the Opportunities We Have in the United States! For our convenience store clients, the 4th of July is a very busy weekend. In the US, it is projected to be the businesses holiday ever for automobile travel! This means a lot of gas sales, as well as beverages and treats for a fun holiday weekend. Don’t forget the ice; and of course, use your loyalty and rewards program to earn those valuable benefits! As we celebrate, it made me think of the importance of this holiday. At times like today, we see the risks of losing that independence from threats like terrorist attacks to losing valuable rights that our forefathers fought for us to have. It’s also about opportunity. Many of our clients that offer loyalty and reward programs, that we helped build and continue to support, are small business owners. Our ability to make the choice of being an entrepreneur and to start our own business is not something most people in the world have. We as entrepreneurial business owners need to remember this valuable freedom and continue to fight to maintain these rights. I am convinced that the United States would not be the leader of the free world, nor have the prosperity we have as a country if we did not have the environment to create and build our businesses. Our businesses employ a majority of US citizens. We should thank our forefathers for their fight to earn and retain these rights, and continue our own fight to ensure future generations benefit even more. Have a great and safe 4th of July, and take a minute to remember what it’s all about. If you'd like to learn more about our rewards programs and loyalty solutions for convenience stores, click below!